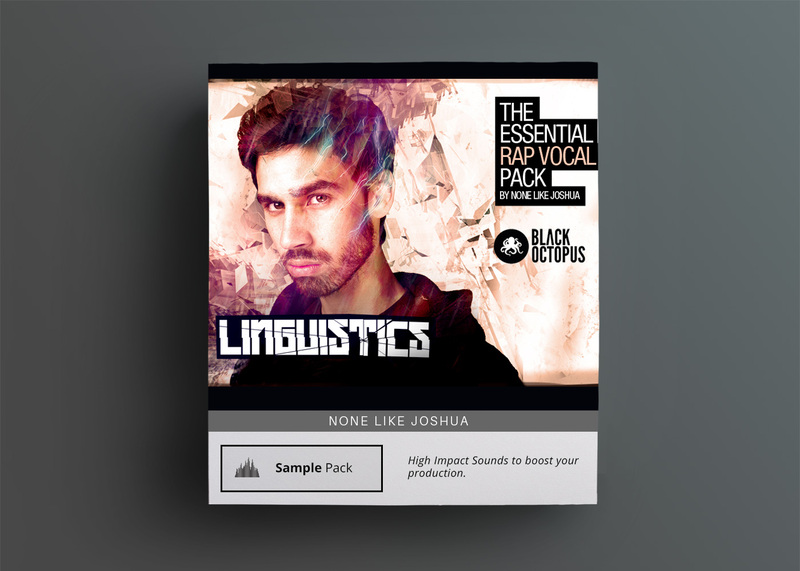 From the mind of None Like Joshua comes a one of a kind vocal sample pack with a staggering 7000 vocal samples for your productions. 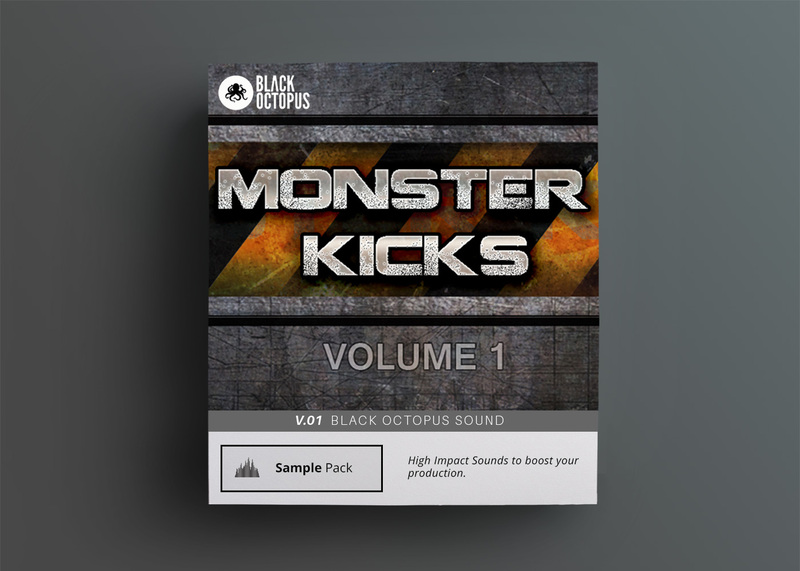 The versatility in this pack is unmatched with phrases ranging from whisper, conversation, loud, and yelling. 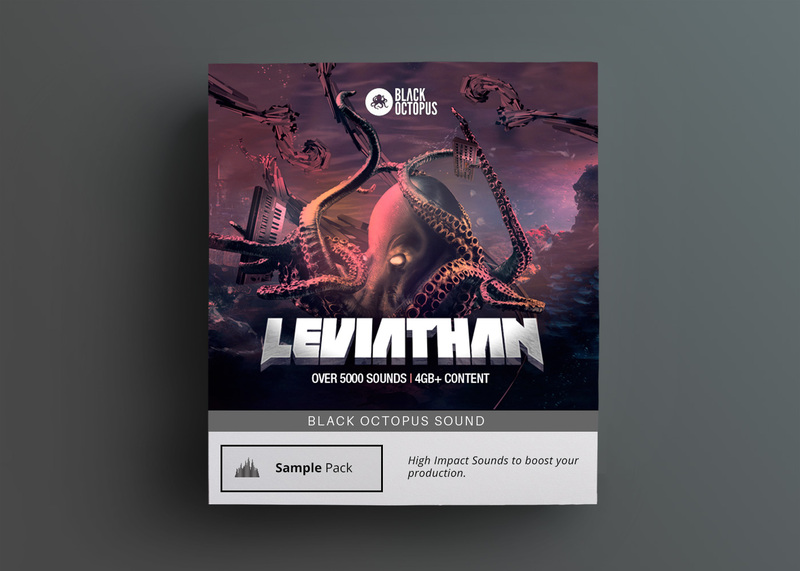 From the mind of None Like Joshua comes a one of a kind vocal sample pack with a staggering 7000 vocal samples for your productions. The versatility in Linguistics By None Like Joshua pack is unmatched with phrases ranging from whisper, conversation, loud, and yelling. Many of the parts feature as many as 8 different takes (for doubles, triples, and different timings). Six different languages are also covered in this pack, English being the main focus. 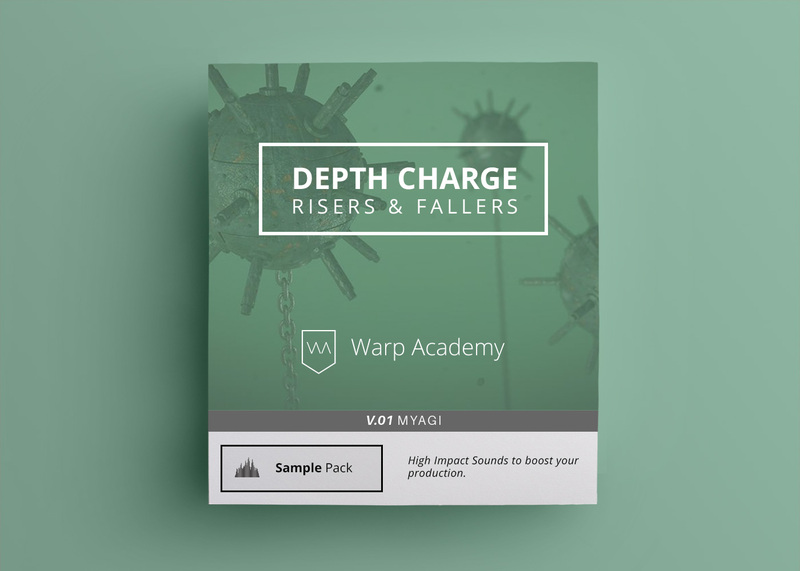 Use the vocals as is or run them through your favorite vocoder, time-stretcher, pitch shifter, or other effect of your choice to add your own distinct flavor to these sounds. 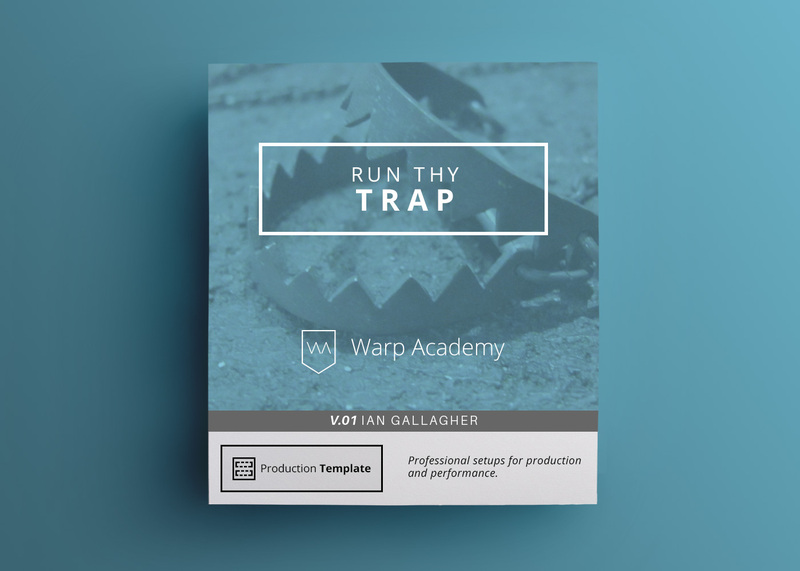 Format: 24 bit WAV | All of the vocals except for the FX are dry.